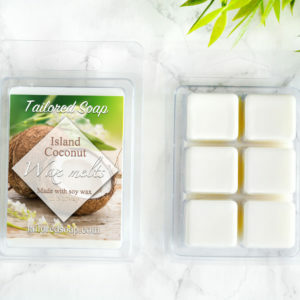 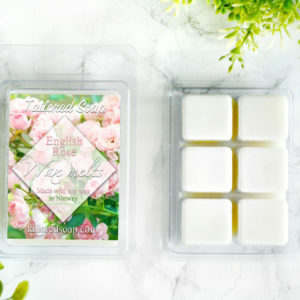 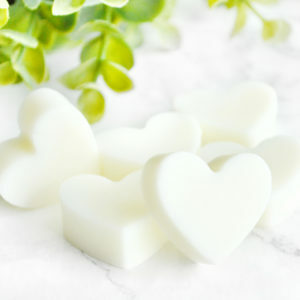 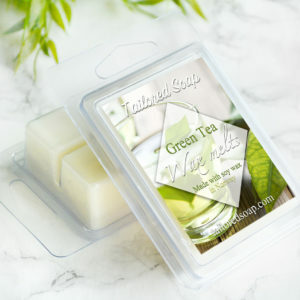 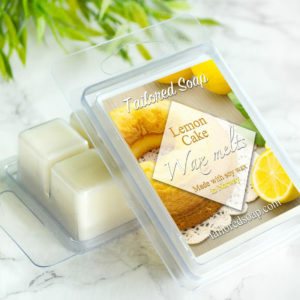 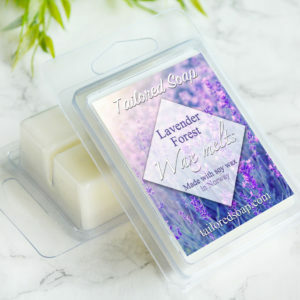 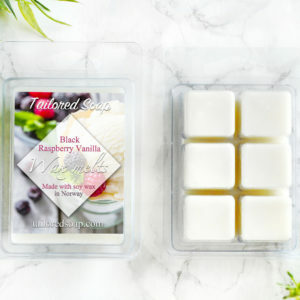 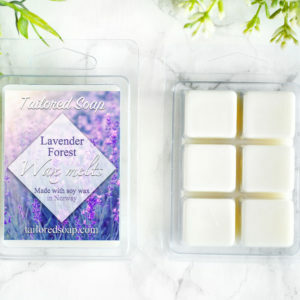 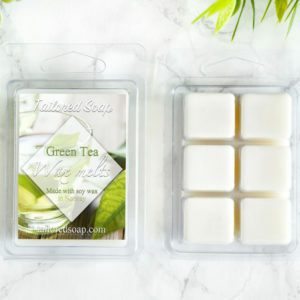 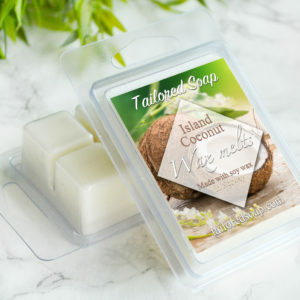 Our wax melts are made with pure natural soy wax that’s environmentally friendly as well as being long lasting. 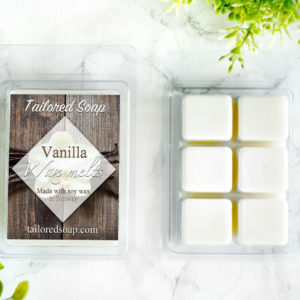 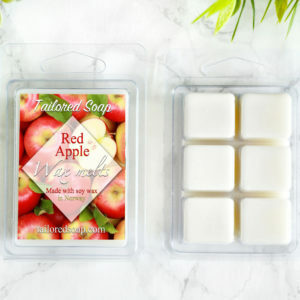 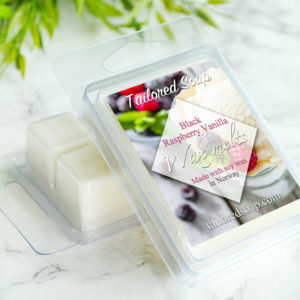 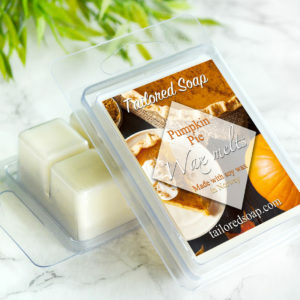 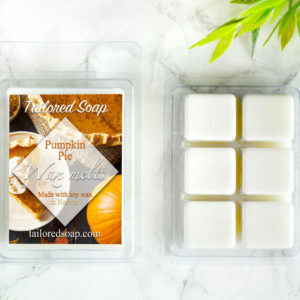 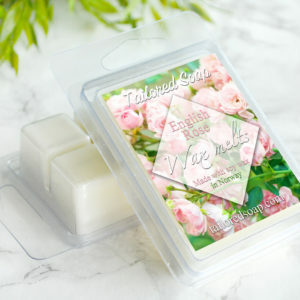 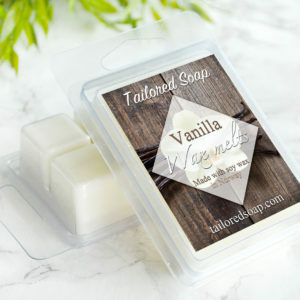 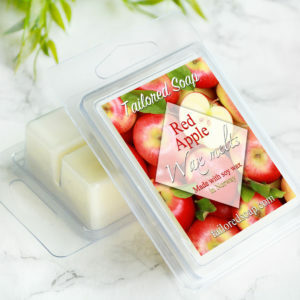 Soy wax has a great scent throw and our wax melts come in a wide variety of scent. 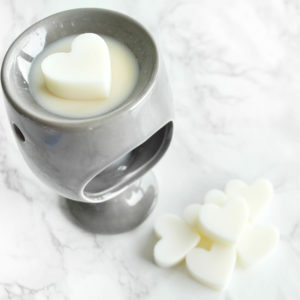 Melt in a wax melt burner to release the scent into the room. 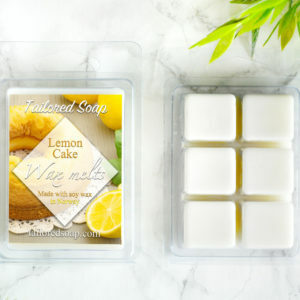 One cube can be used several times before the scent is burnt off, and then it’s poured out to be replaced.